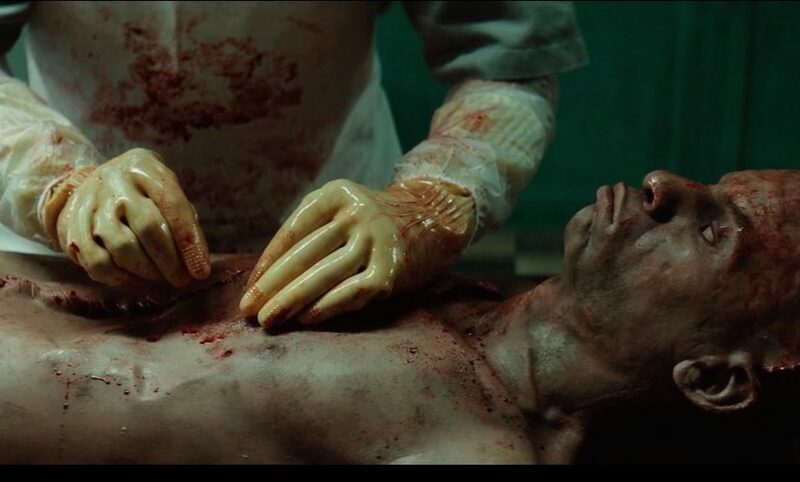 A pair of much-anticipated international fright films are part of the spring/summer lineup on the Shudder streaming service. Read on for the full info. Apocalypse, necro-communication, voyeurism and more celebrated in Fantasia Festival award-winners! 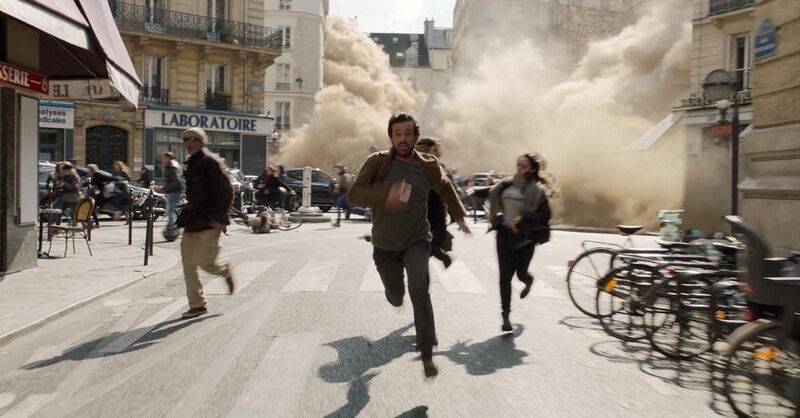 With Montreal’s Fantasia International Film Festival now in its third week, the winners of its juried awards have been announced, representing a wide spectrum of genre fare. 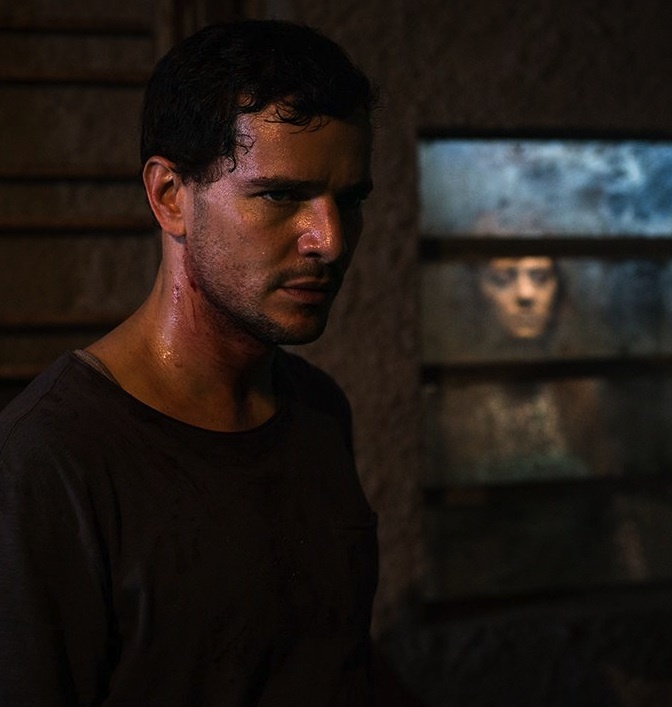 With his long-awaited feature directorial debut, Dennison Ramalho solidifies his status as a serious talent on the international horror scene. 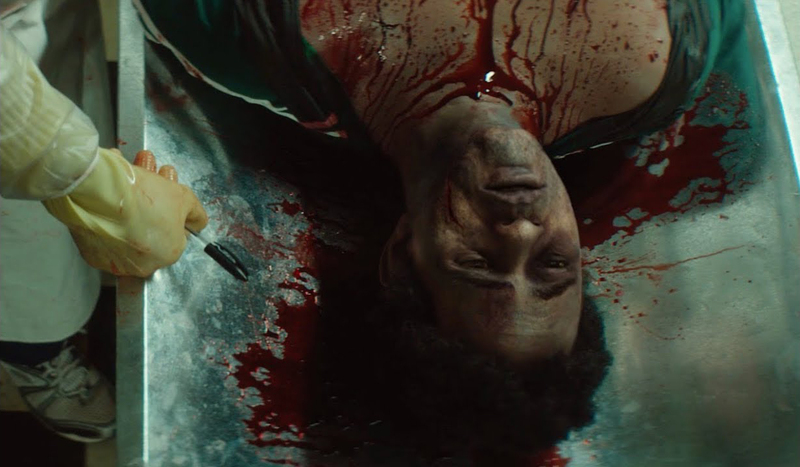 After terrifying audiences at Montreal’s Fantasia International Film Festival and elsewhere with his short films LOVE FOR MOTHER ONLY and NINJAS, and the Coffin Joe movie EMBODIMENT OF EVIL (which he co-scripted), Brazilian filmmaker Dennison Ramalho has his feature directorial debut THE NIGHTSHIFTER world-premiering at Fantasia this month. We’ve got the new trailer and a couple of pics to share.